Planning a trip to Cuba? Be sure that you don't miss a beat while you're there. We've bundled our top Cuba maps into one easy-to-order package that is the ultimate guide to Cuban culture in the United States and Cuba. 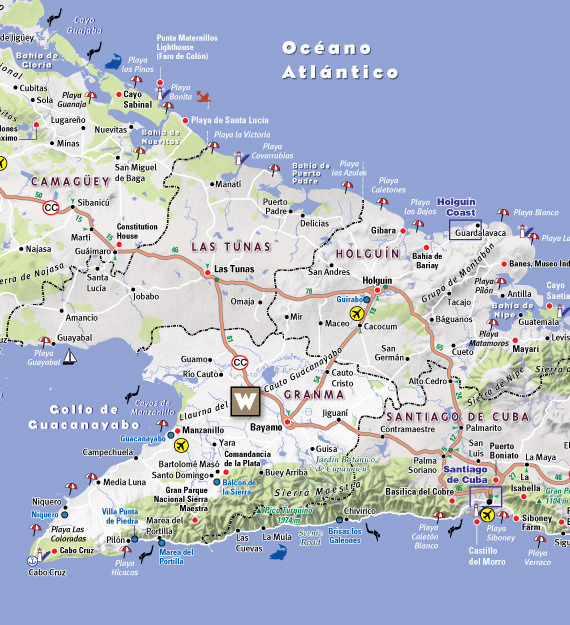 With blow-up details of Havana, Cayo Coco, Guillermo, Holguin, Matanzas, Trinidad, and Santiago de Cuba, this is the smartest and easiest-to use map of Cuba. An indispensable travel companion and lasting souvenir. 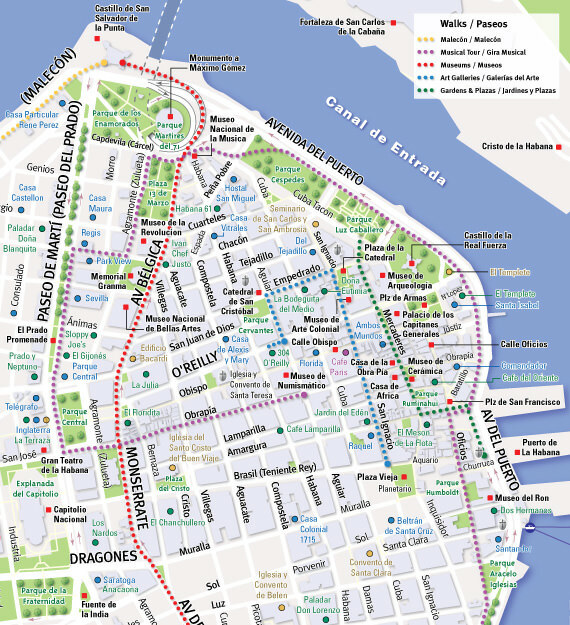 This is the smartest and easiest to use map of Havana. This best-selling Havana map includes all of the capital's cultural attractions, neighborhoods, beaches, hotels, resorts, clubs and more at an immensely legible scale. Includes details maps of Habana Vieja and Playas del Este. 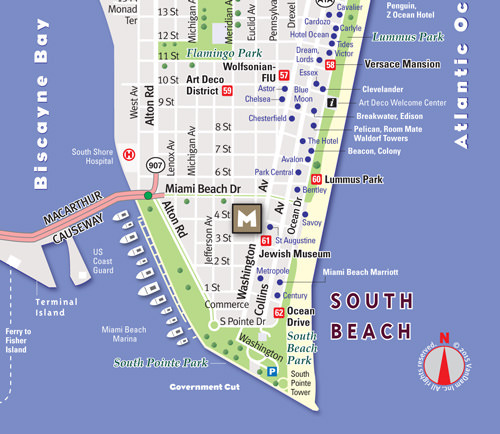 Maps all of Miami's attractions, neighborhoods, museums, hotels, beaches and more at an immensely legible scale with 3D buildings. Includes maps of Downtown Miami, South Beach, Wynwood Arts & Design Districts and Dade County.